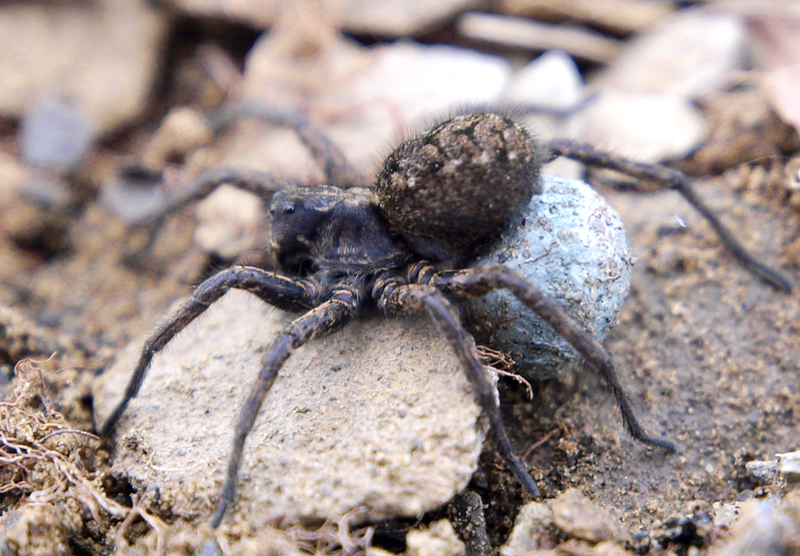 A sprawling study of spiders across northern Canada has turned up more than 100 species in provinces or territories where they had never before been recorded. 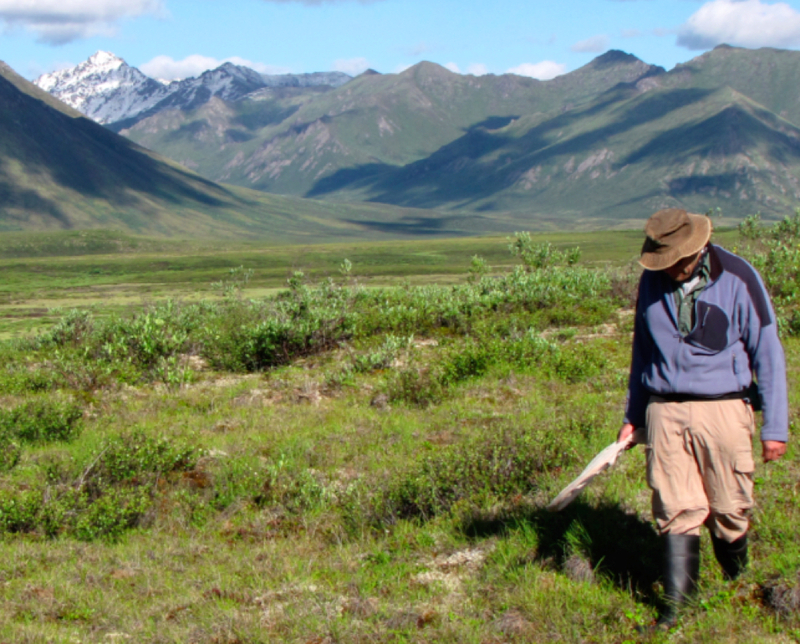 The findings, by researchers from McGill University, provide a valuable new benchmark for monitoring biodiversity across Canada’s vast northern expanses. 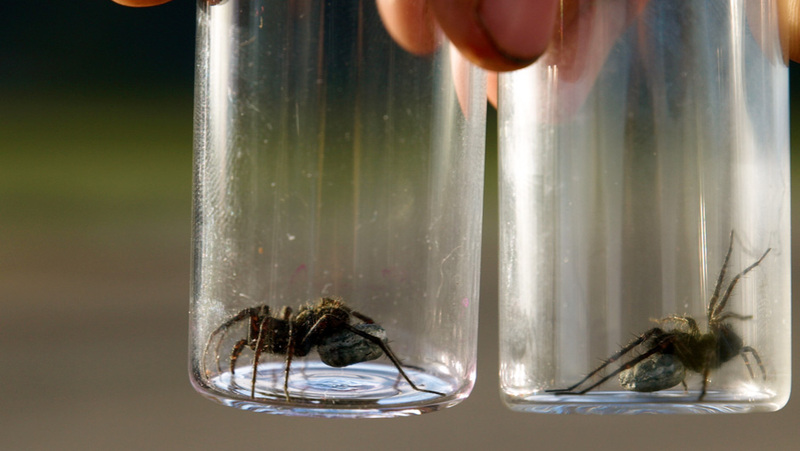 Using traps to sample 12 selected sites from Labrador to the Northwest Territories, McGill PhD student Sarah Loboda and Prof. Chris Buddle collected 23,000 adult spiders representing more than 300 species. Their findings, published Sept. 20 in the Canadian science journal FACETS, could help scientists track the effects of climate change in the Far North, which is expected to be disproportionately affected by global warming. The selected sites for sampling encompassed three broad “ecoclimatic regions” across northern Canada: arctic, subarctic and north boreal. 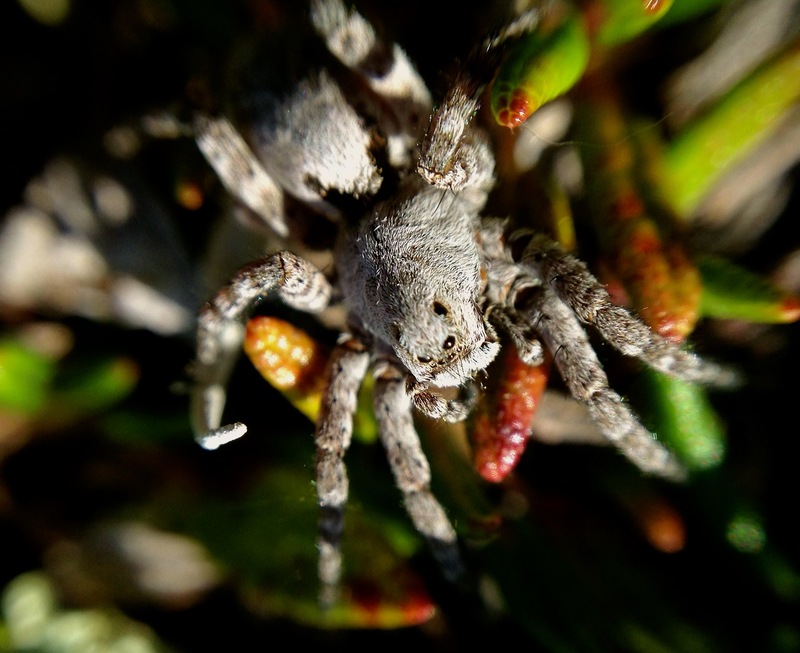 The study was part of the Northern Biodiversity Program– a project that spanned several years and focused on collecting insects and spiders from across northern Canada. It was inspired by the Canadian Northern Insect Survey, conducted from the 1940s to the 1960s, and the researchers returned to many of the same sites to collect samples. Funding for the study was provided by the Natural Sciences and Engineering Research Council of Canada.